Our 12th and Final Christmas Theme for this year is the Snowman. 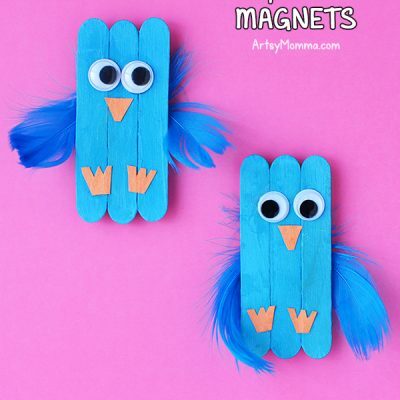 It makes a great winter craft as well. 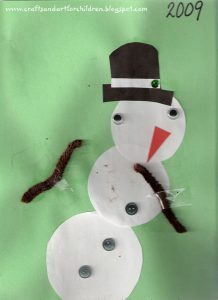 My little man is always pointing out eyes, noses, tummies, etc so I knew he would love this Make-A-Snowman Activity. I used candles to trace circle shapes onto white paper and free-handed a little black hat. I also cut a carrot nose and gave him buttons, googly eyes, and pipe cleaners. He did an awesome job considering his age! I only had to have him replace the snowman’s head otherwise he would have been really lop-sided! 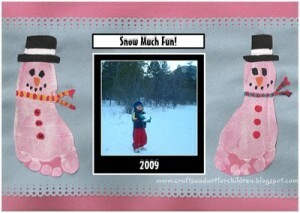 He also got to wear his Snowman Temporary Tattoos. 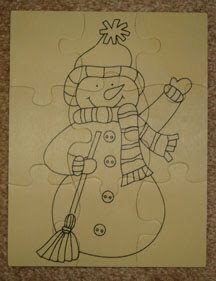 I bought him this Snowman Puzzle (only 50 cents!) 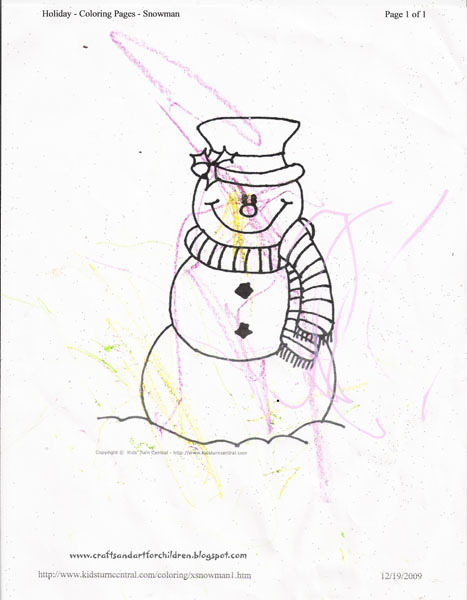 to color as well …. or scribble on in his case! I am a little disappointed on how hard it is to pull the pieces apart. 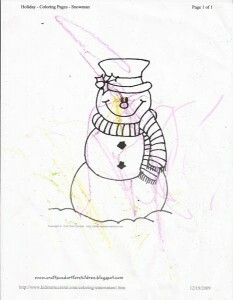 He also colored this adorable Snowman Coloring Page. 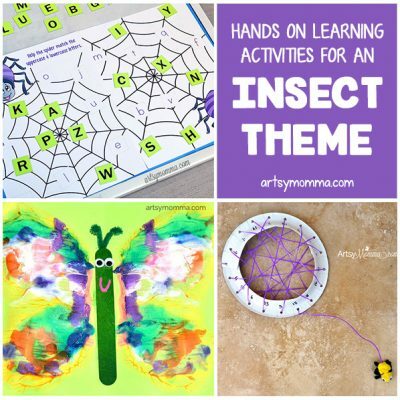 Be sure to check out all 12 Days of Christmas Themed Crafts and Activities! How cute! I LOVE snowmen. 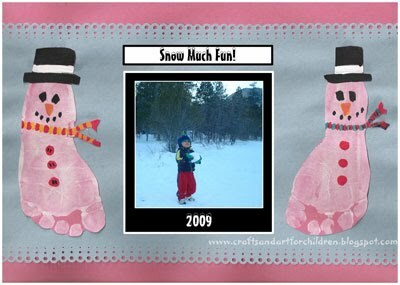 I am going to definitely have to try the footprint snowmen with Dawson soon.